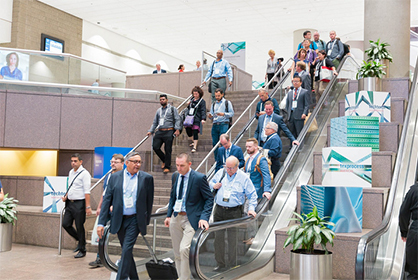 “The College of Textiles at NC State University is proud to be the first academic partner for Techtextil North America,” said David Hinks, Ph.D., Dean and Cone Mills Professor of Textile Chemistry, College of Textiles at NC State University. While NC State continues to be a driving force of economic development in North Carolina, the state leads the nation in manufacturing of textile yarns and fabrics. In the past two years, companies from around the world have begun or expanded operations in rural North Carolina, bringing hundreds of new jobs and investing more than $100 million — largely due to access to superior textiles education, research and development, as well as proximity to the best textiles workforce in the nation: College of Textiles graduates. 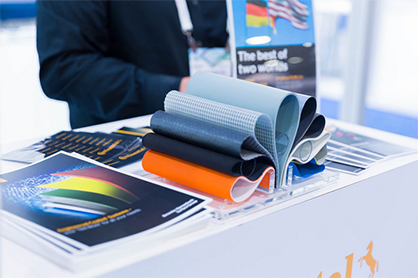 For more information on the upcoming edition of Techtextil North America, February 26-28, 2019 in Raleigh, North Carolina, please visit http://www.techtextilna.com.